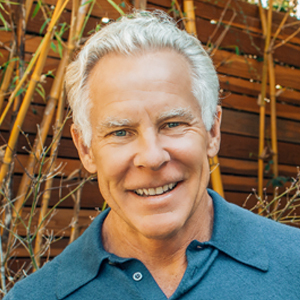 A serial entrepreneur who started working for himself at age 12, Mark Sisson, has launched dozens of businesses over the course of his career. Last year, he finally hit the jackpot. 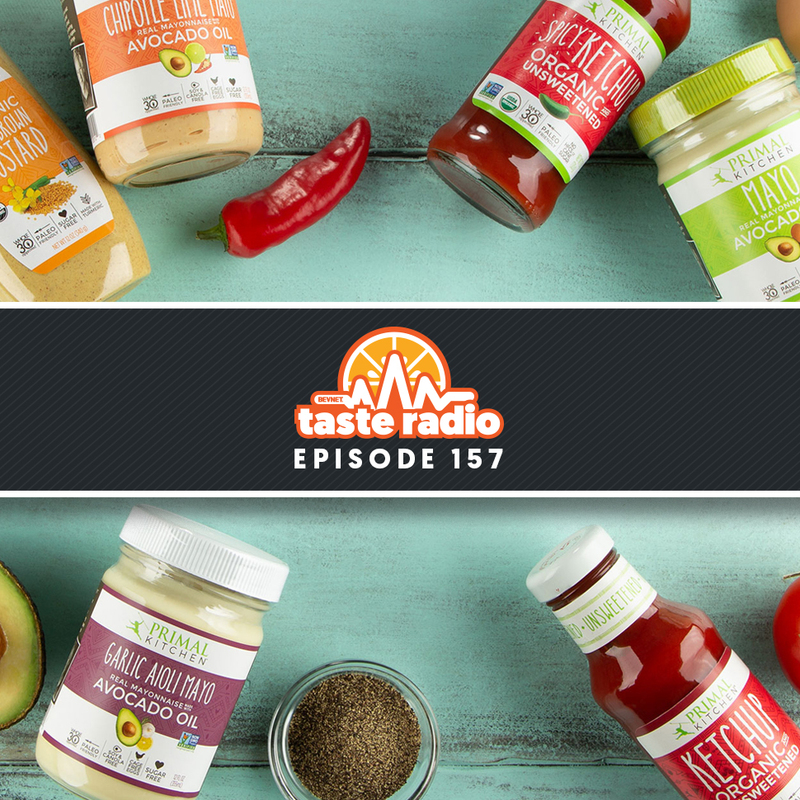 Sisson is the founder of Primal Kitchen, a Paleo-centric brand of condiments and dressings that he founded in 2015. 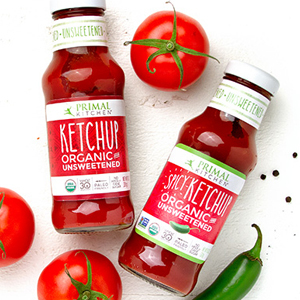 Primal Kitchen has been his biggest success as an entrepreneur; last year Kraft Heinz acquired the brand for $200 million. 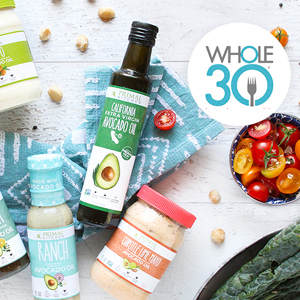 Although Primal Kitchen was on the market for just over three years when it was acquired, the brand, which was born out of Sisson’s popular blog, was decades in the making. 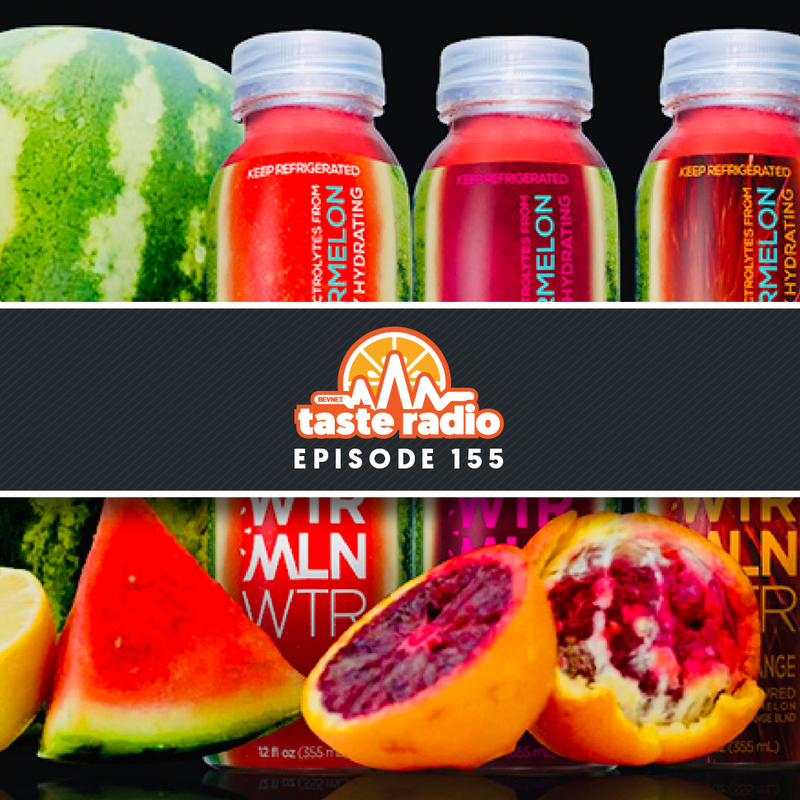 In an interview included in this episode, Sisson spoke about his background as an entrepreneur and how his experience in direct-to-consumer sales paved the way for his blog and help lay the foundation for Primal Kitchen. Sisson also discussed effective techniques for communicating with modern consumers and why he views Kraft Heinz as the perfect partner. 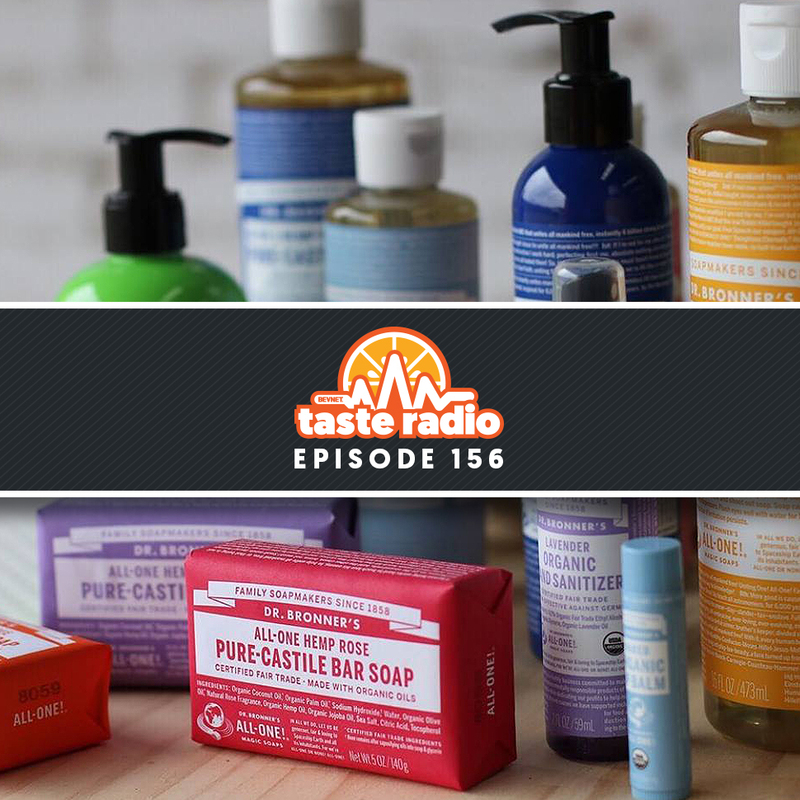 In an interview recorded at Natural Products Expo West 2019, Sisson spoke with NOSH editor Carol Ortenberg about the variety of business he founded early in his career and why he launched his blog, Mark’s Daily Apple, in 2006. 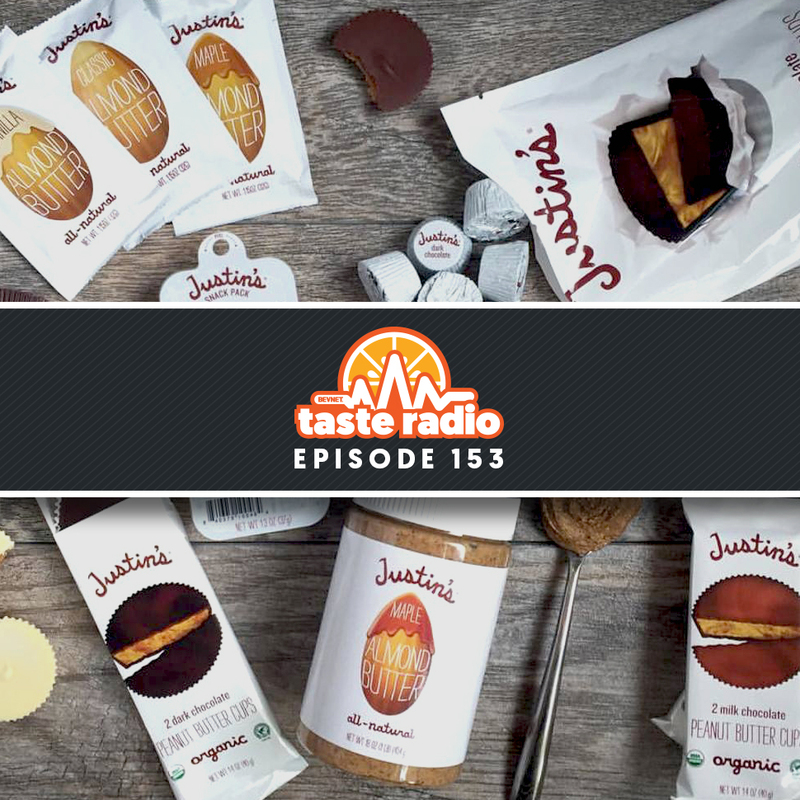 He also explained why the blog became so influential within the health and wellness community and how it provided Primal Kitchen with a smooth path to Whole Foods. Sisson also discussed the competitive landscape for Paleo foods and how Primal Kitchen is attempting to separate itself from the pack. Finally, he offered his perspective on the evolution of the food industry and why synergies from the Kraft Heinz deal will be a boon for both companies. 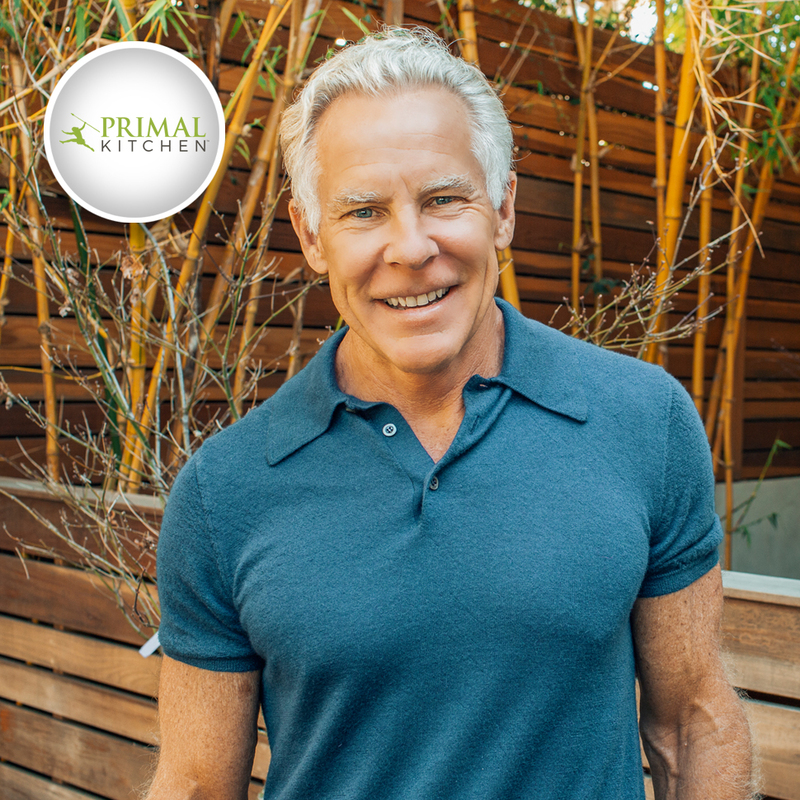 2:36: Interview: Mark Sisson, Founder, Primal Kitchen — In an interview recorded at Natural Products Expo West 2019, Sisson spoke with NOSH editor Carol Ortenberg about the variety of business he founded early in his career and why he launched his blog, Mark’s Daily Apple, in 2006. 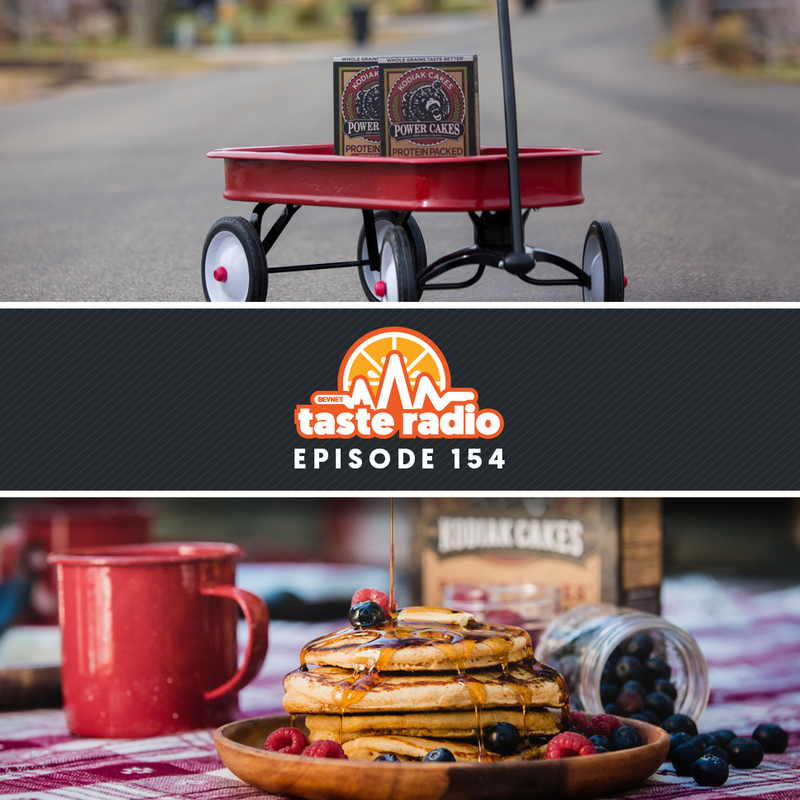 He also explained why the blog became so influential within the health and wellness community and how it provided Primal Kitchen with a smooth path to Whole Foods. Sisson also discussed the competitive landscape for Paleo foods and how Primal Kitchen is attempting to separate itself from the pack. 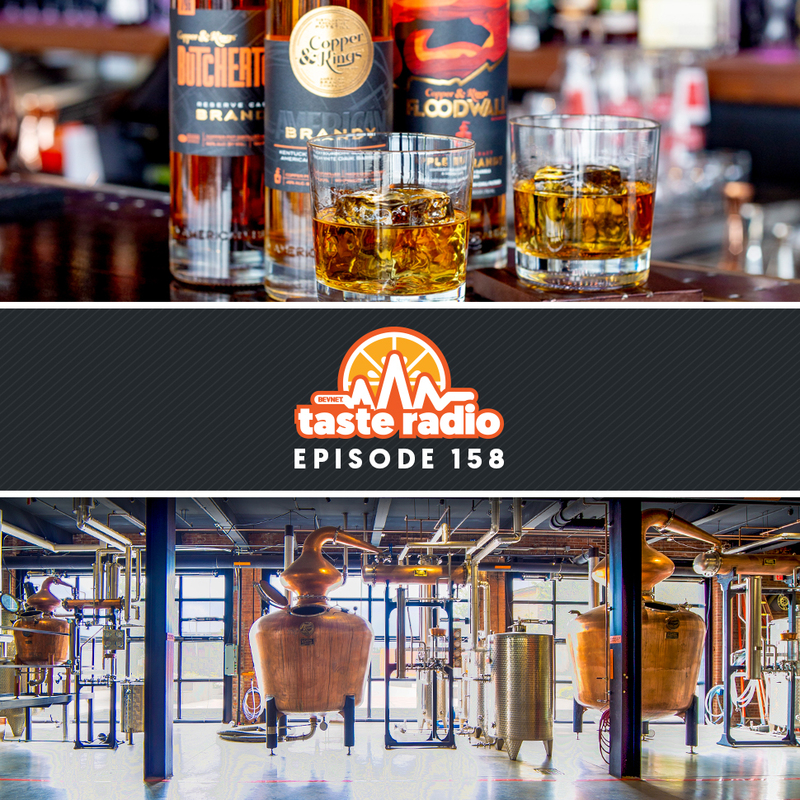 Finally, he offered his perspective on the evolution of the food industry and why synergies from the Kraft Heinz deal will be a boon for both companies.